Fred Cuming RA, born in South London in 1930, studied at Sidcup School of Art and the Royal College of Art. Among his awards have been a Rome Abbey Minor scholarship to travel to Italy in 1955, the NEAC's Sir Brinsley Ford Prize, and the Grand Prix Fine Art Monaco. 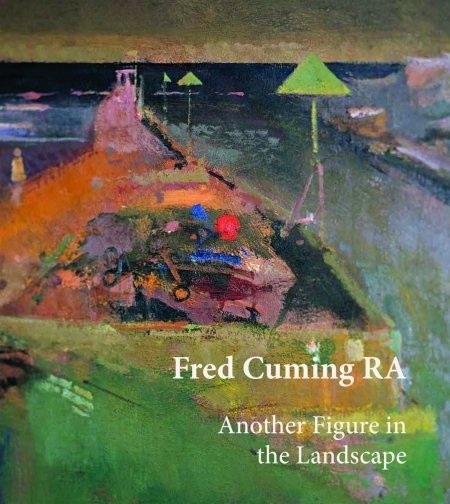 Fred Cuming received an Hon D Litt degree from the University of Kent at Canterbury in 2012 and is currently Artist in Residence at Christchurch University, Canterbury, Kent.